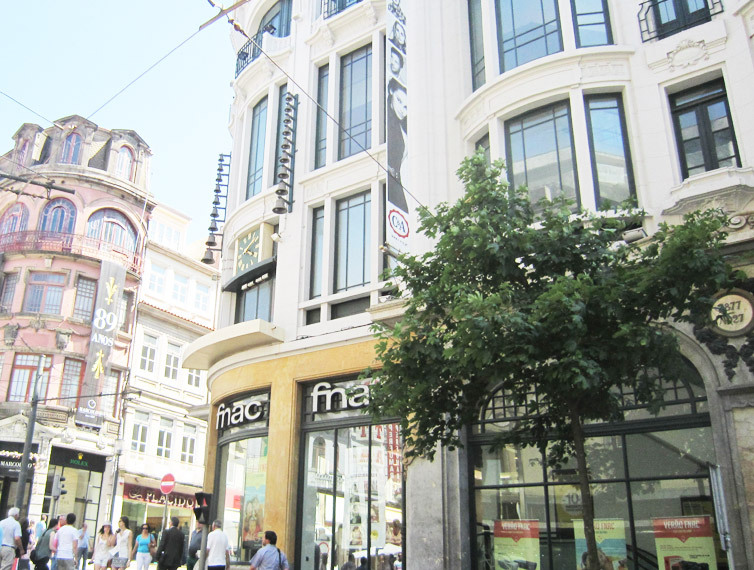 Urban premises of between 200 and 2500 m² in prime locations in the Iberian Peninsula’s main cities, aimed at mass consumer industries, equipping people with homes and services. 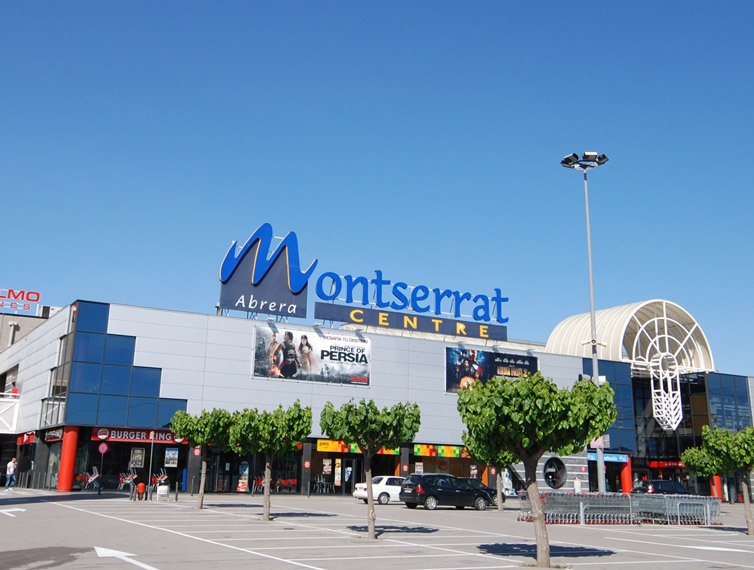 Premises for large specialist operators in the mass consumer industry, of between 1000 and 4000 m² in size. 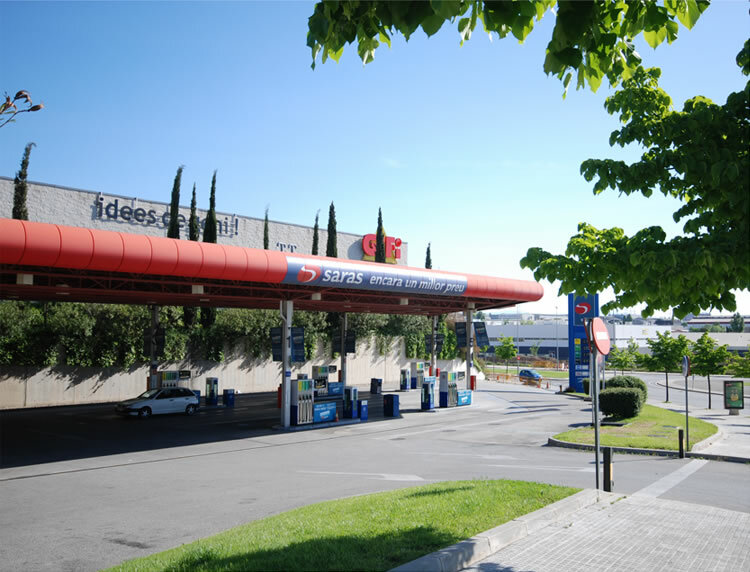 Service stations with modern facilities managed by one of the leading European energy sector companies and located on sites adjacent to shopping centres or hypermarkets. Since these service stations are entirely located in highly-established commercial environments, they benefit from the synergy between an excellent road system and a strong commercial draw.